Sadaqah Jariyah is to build something or gift something which will continue to benefit others even after you have departed from this world. 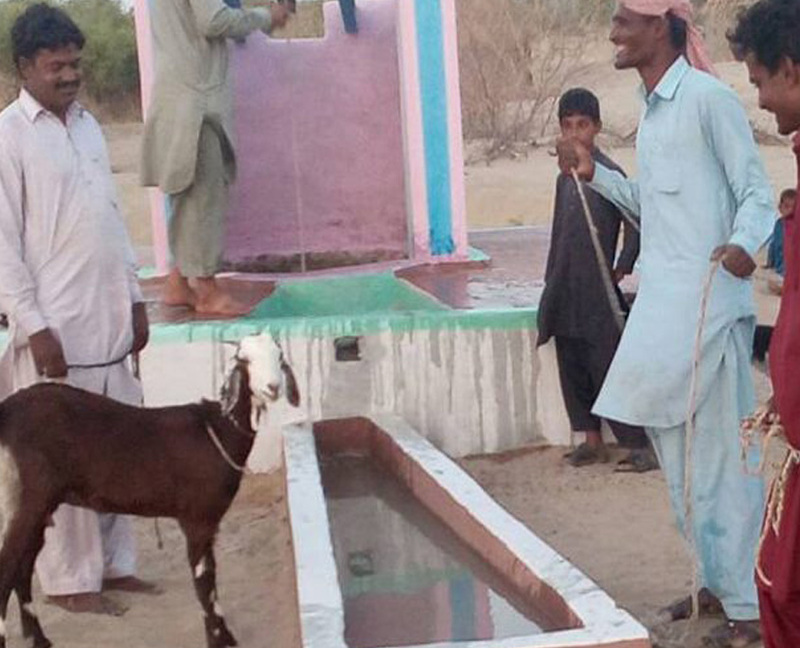 Your Sadaqah Jariyah could help many deserving people change their lives for good. In return you continue getting the rewards even after death, as long as people continue to benefit from your donation. 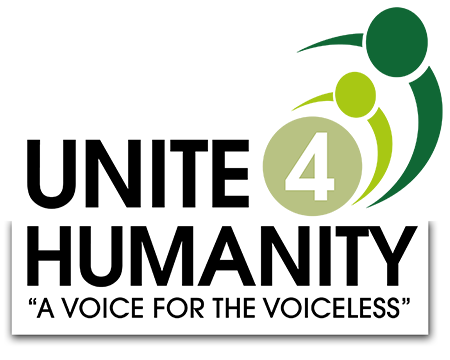 We at Unite 4 Humanity strongly believe in helping people earn a decent living and become financially independent and self-sufficient, instead of providing them consistent assistance. This way they don’t have to be provided with charity for food, medicines, shelter, clothing etc. Instead they will be able to provide for themselves by Allah’s will. Another narration about the virtues of Sadaqah Jariyah. Muslims should always strive to do good deeds and especially the ones which will continue to benefit after death. One way to leave a legacy is to take part in many Sadaqah Jariayh projects. We ask Allah to accept our Sadaqaat and make them an avenue of admitting us into Jannah.